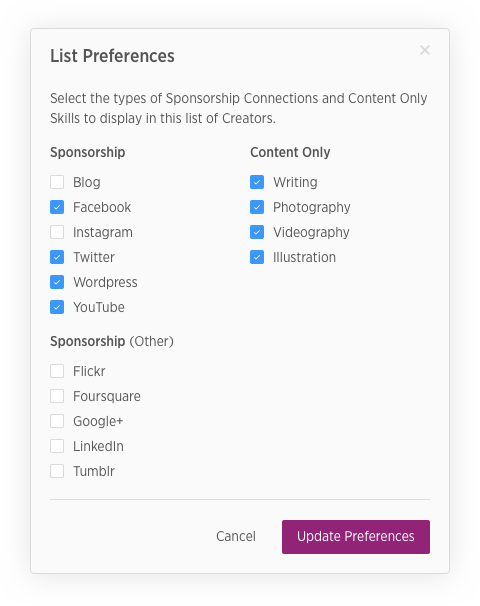 Search through hundreds of thousands of opt-in Influencers and creators. 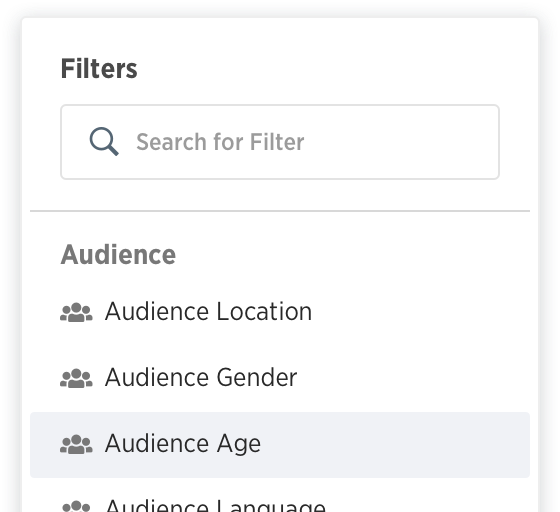 Filter across channel, demographics, location, and more to find the right creators. 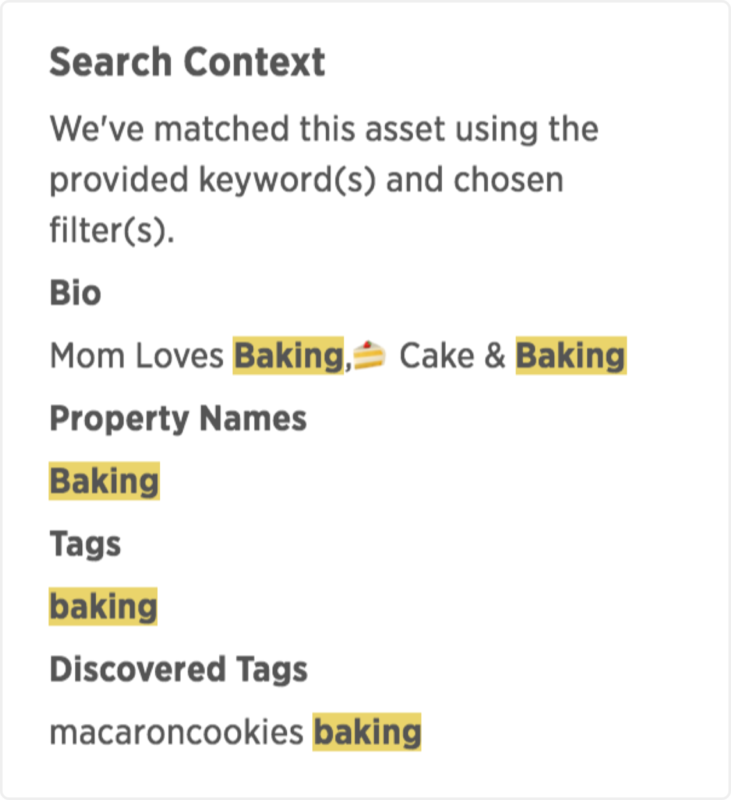 Search based on keywords of both blogs and content posted on major social networks. Search the entire range of Influential creators. 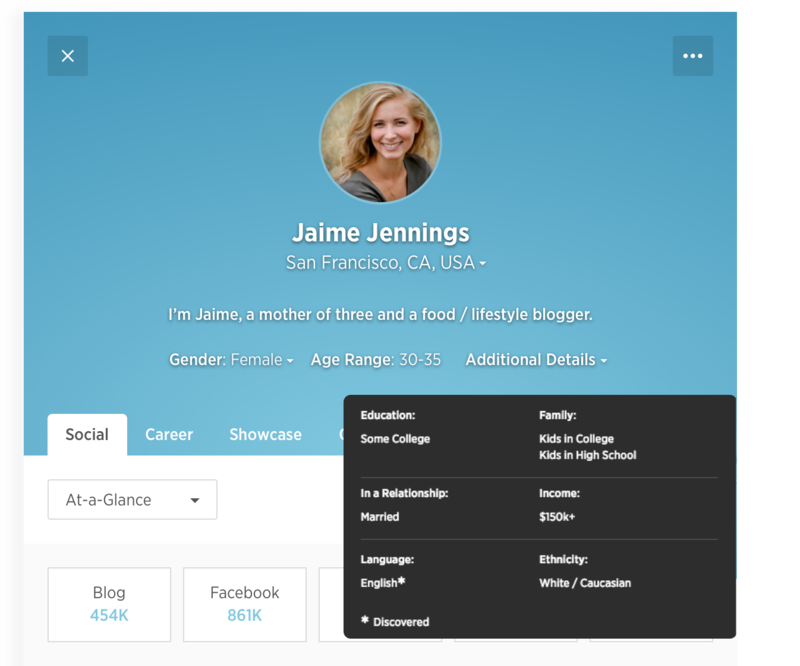 Refine search results based on filters relative to the creator’s profile. Easily save a search query with specific criteria and use it again later. 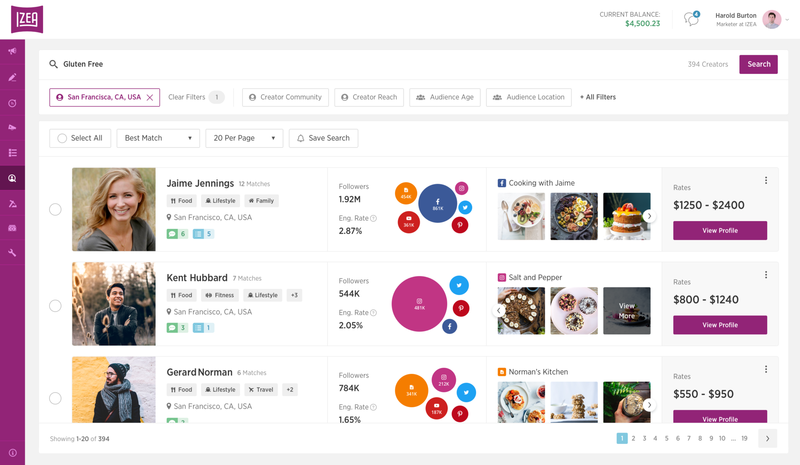 Find relevant niche creators through visual search results of the content they create. 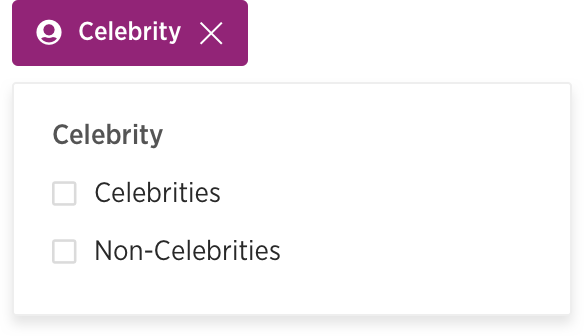 Access IZEAx API driven data, previous posts, and biographical information to understand who creators are as people, not just social accounts. 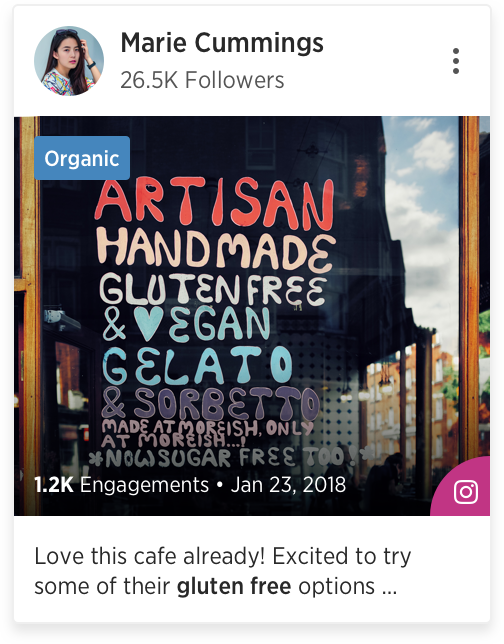 View a creator snapshot that goes well beyond a standard social media profile. Gain insight into topical creator communities based on natural language processing of actual content. 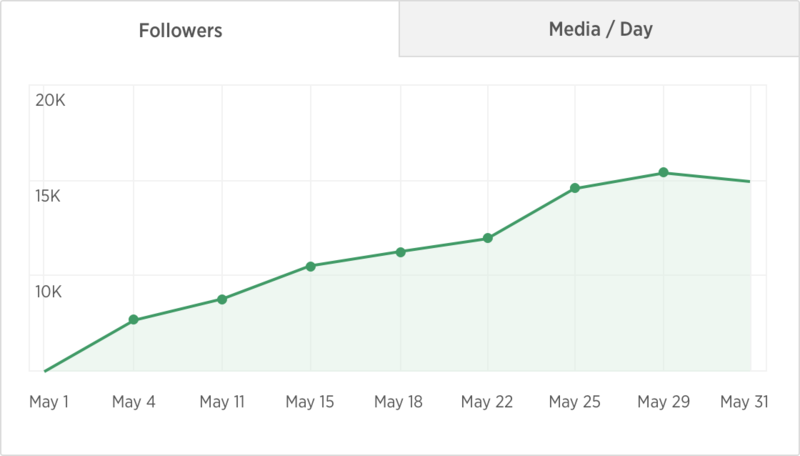 Measure the growth and trajectory of a creator’s audience to see how their following has grown. Compare channel specific average engagement rates to find the best performers. 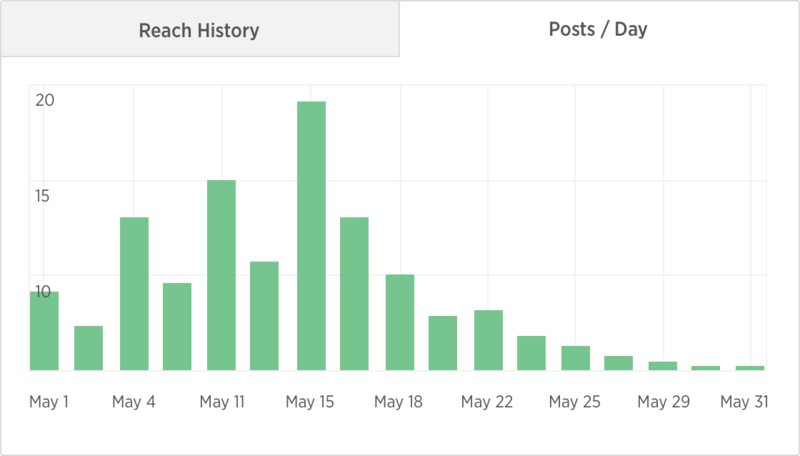 Utilize post cadence insights help publish at the right time. 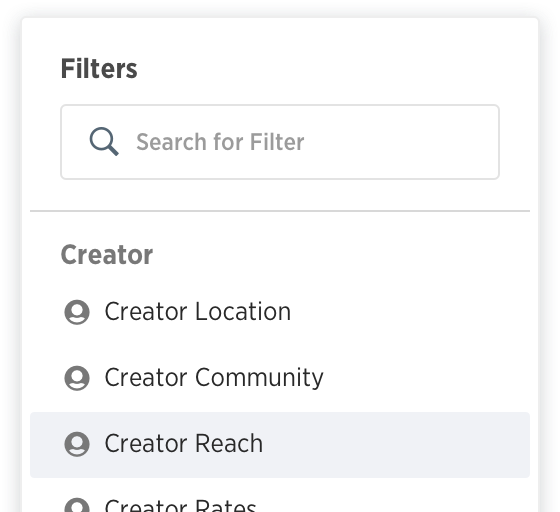 View a catalogue of recent creator posts as well as live accounts. 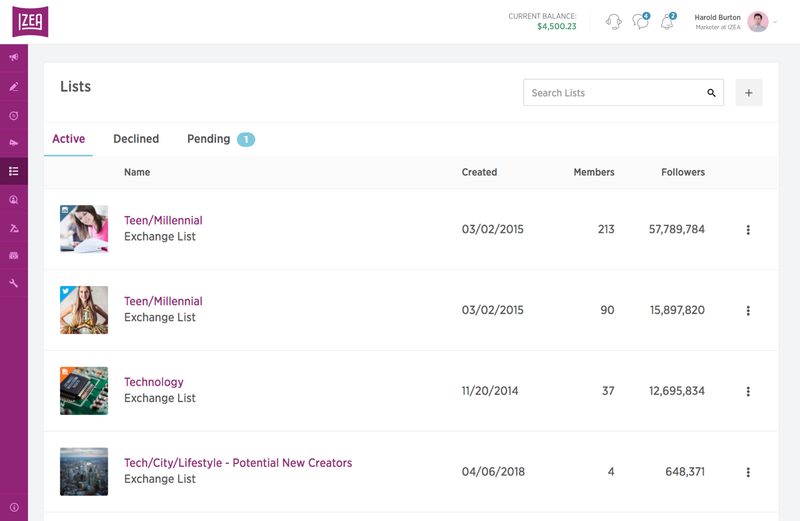 Build rosters of your go-to creators, keep track of your best-fits, or invite multiple creators to opportunities at the same time. 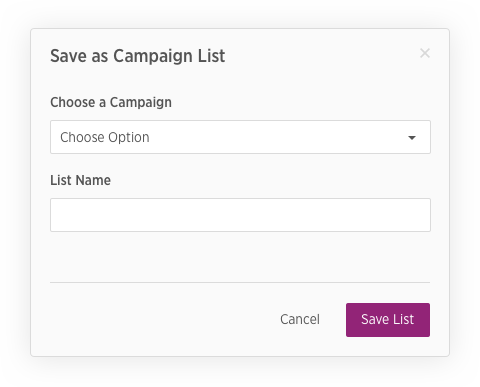 Easily organize creators that match campaign criteria. 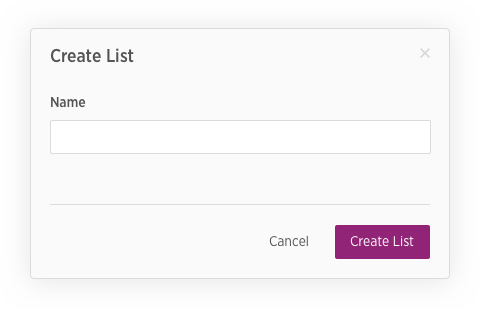 Build lists across multiple criteria and save them for later. Leverage IZEA’s curated creator selections and expertise. 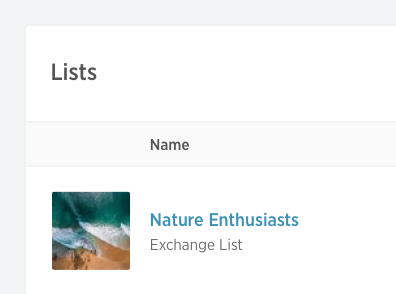 Organize specific and dynamic creator platform connections, or their profiles as a whole. 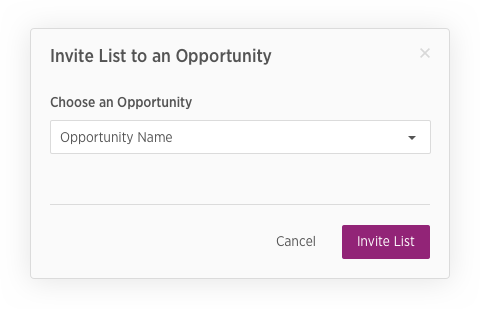 Easily activate multiple creators within a list to extend opportunities en masse. IZEA’s proprietary creator ranking technology assesses and assigns creators scores so you can to determine the best match for your opportunities. 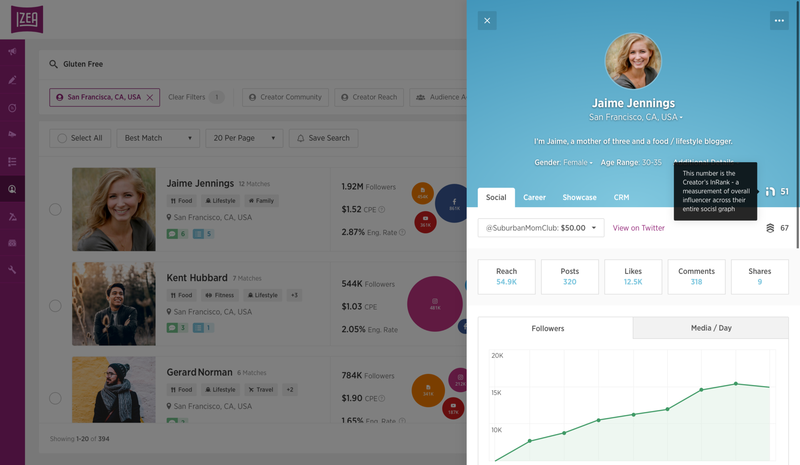 Measure a creator’s overall influence across their entire social media presence. Quantify a creator’s channel-specific influence. Hone in on a creator’s influence within their chosen communities. 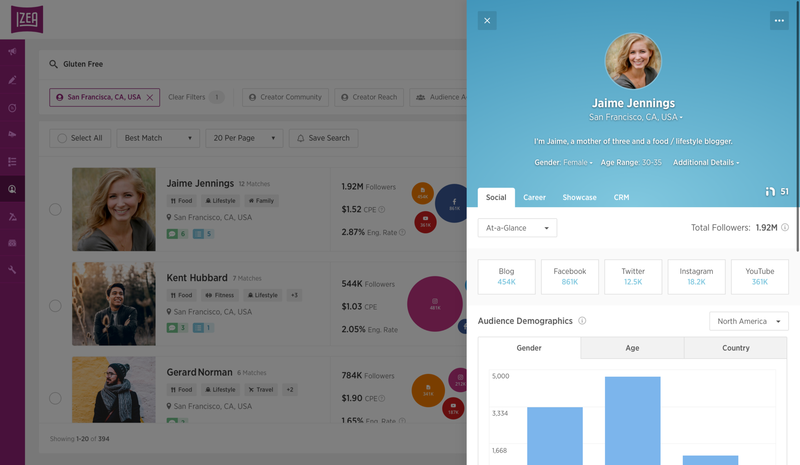 Analyze creator profiles, biographies, tags, and communities using intelligent tag sourcing.